Kathy has over 25 years of experience building successful teams. Kathy has built a large network of clients throughout the years of her real estate practice in the Atlanta market. 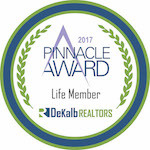 Her many years of experience has given her the knowledge of all the in-town neighborhoods as well as many of the suburban areas of Atlanta. Her experience in these markets is key to providing her clients with historical and present- day facts that help guide her clients in making just the right decision. Kathy began her real estate career as part of the successful Zac Team. She has been a member of both the traditional real estate company, Re/max, and a boutique brokerage, Bo Bridgeport Brokers. Keller Williams Realty Metro Atlanta is now her home where she is also actively involved not only as a Realtor meeting the needs of her clients, but also has been a member of the Agent Leadership Council. Kathy was a team member on the Council responsible for setting procedures and guidelines for the agents as well as maintaining the integrity of the office. Kathy is an Associate Broker with Keller Williams, meeting the needs of both buyers and sellers. She has also held the position of managing broker of a boutique brokerage. Prior to getting her real estate license, Kathy spent many years in sales in a Corporate environment and brings her wide and varied executive knowledge to her real estate business. Her streamlined processes and procedures gives her clients the confidence in her abilities to help them meet their goals whether it is finding just the right home for her buyers or working with a seller to get the highest sales price for their home. Her extensive knowledge of the market adds to her ability to effectively counsel buyers and sellers on their specific goals and allows her to develop a plan to specifically meet the clients needs. Kathy also holds the designation of Accredited Buyers Representative, Short Sale Foreclosure Expert, Certified Distressed Property Expert, Certified Negotiation Expert and a Brokers License.. She is a member of the DeKalb Board of Realtors and holds the Designation “Realtor”. 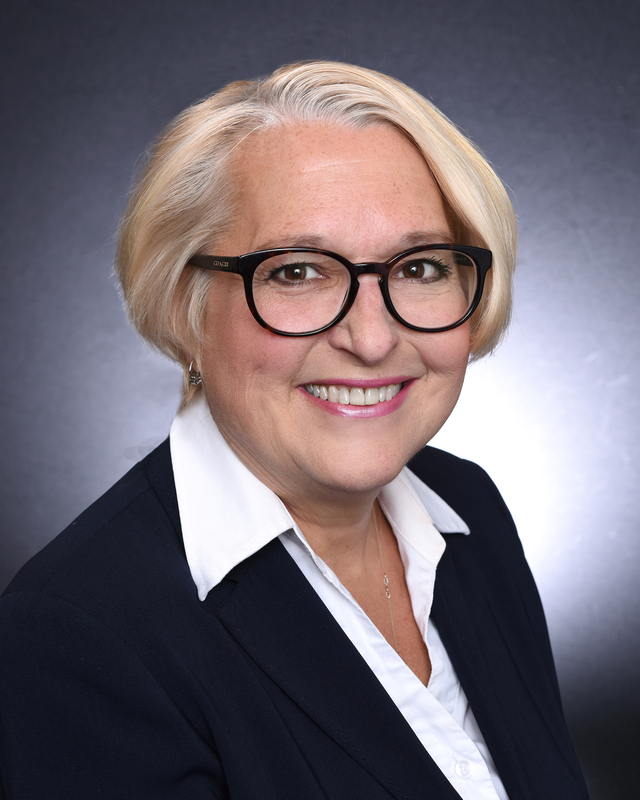 Her expert knowledge in the field of real estate gives her the ability to help her clients navigate in this ever-changing market whether it is a resale, short sale or foreclosure transaction. Kathy moved to the Atlanta area in 1978 living in the midtown neighborhood. She currently is a 30 year resident of the City of Decatur and has been a pioneer in many of the changing neighborhoods throughout the years. Over 90% of Kathy’s clients are past client referrals and she consistently receives the highest complements from satisfied clients. Lisa is the Executive Administrator for the Connecting Atlanta Group and is the backbone of our business. Lisa ensures that our clients get everything they need during a transaction and keeps the entire group organized and structured. Lisa grew up in Atlanta and has held several administrative positions in a variety of businesses. Her excellent organizational and follow-up skills are paramount to our business.